Colleges offer a variety of courses to students and hence have a different administration system than schools. In schools, every class or level has the same syllabus while in a college, each standard or class can be divided into different branches or courses. 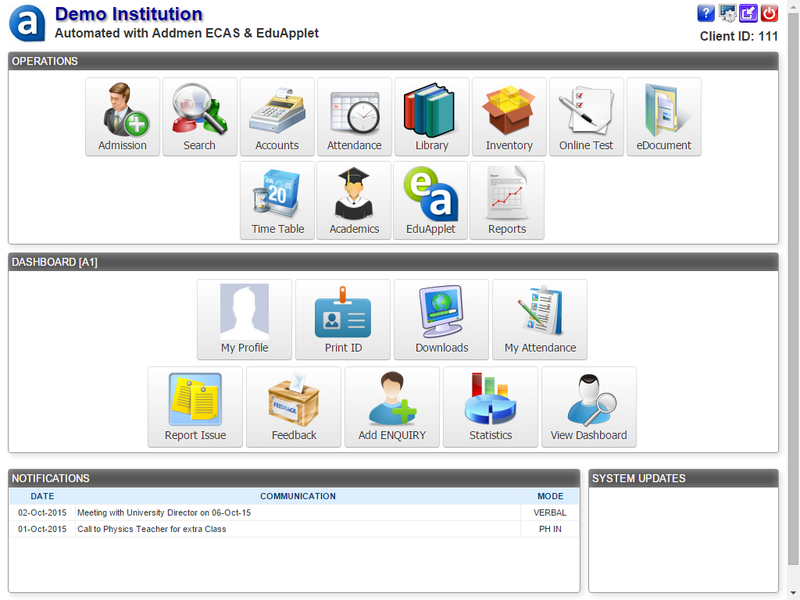 ECAS (Enhanced Campus Automation System) is versatile and hence the same software can be altered to work well for managing the college administration work. The software is the perfect place to store information regarding the students. The field titles in admission forms can be changed by the user. Searching for a particular student is also very simple with the help of this software. One can use different types of filters or create personalized filters while looking for students. 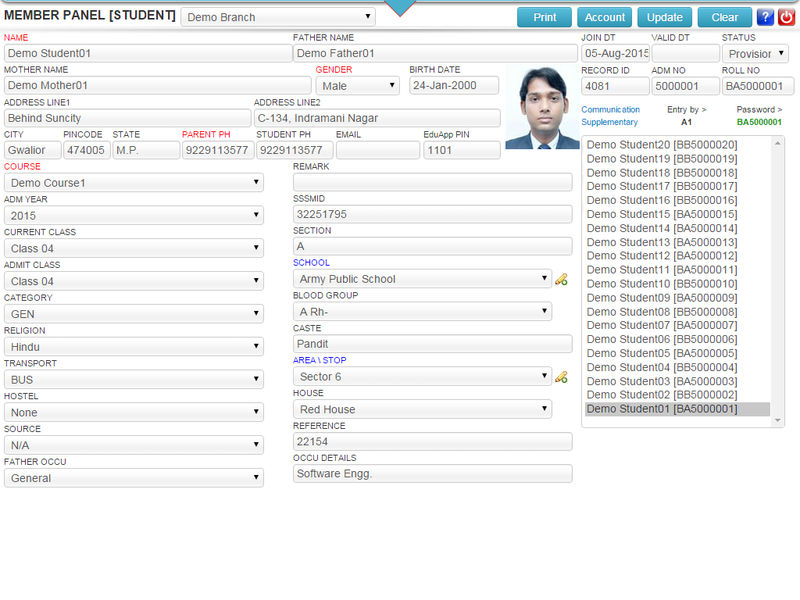 Some of the filters include alphabets, date of admission, course, batch, semester, etc. Enquiry registration can also be done with the help of the software. The administration staff can enter the details of the students and also keep records of the follow up done. The students can make enquiry for counselling for a particular course through the enquiry registration interface on the website. This interface can uploaded on the college website through the software. Once the admission is done, the next step is to create ID cards. As colleges have hundreds of students, making ID card for each can be time consuming. However, ECAS takes the information from the admission database and creates ID card for every student. 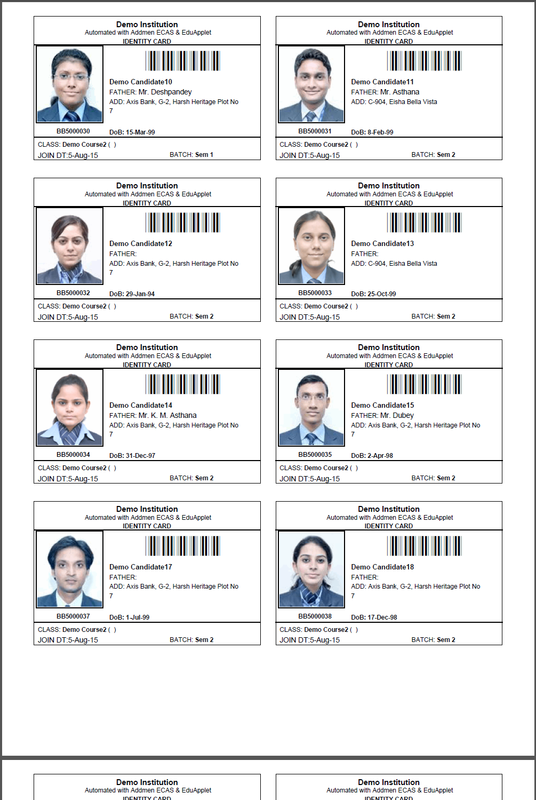 These ID cards can be viewed by the students in the students' interface. Most colleges follow the semester system and students have to pay fees for every semester. The fee system can be customized to suit the needs of the college. Keeping a record of the fees paid by the students becomes easy with ECAS. 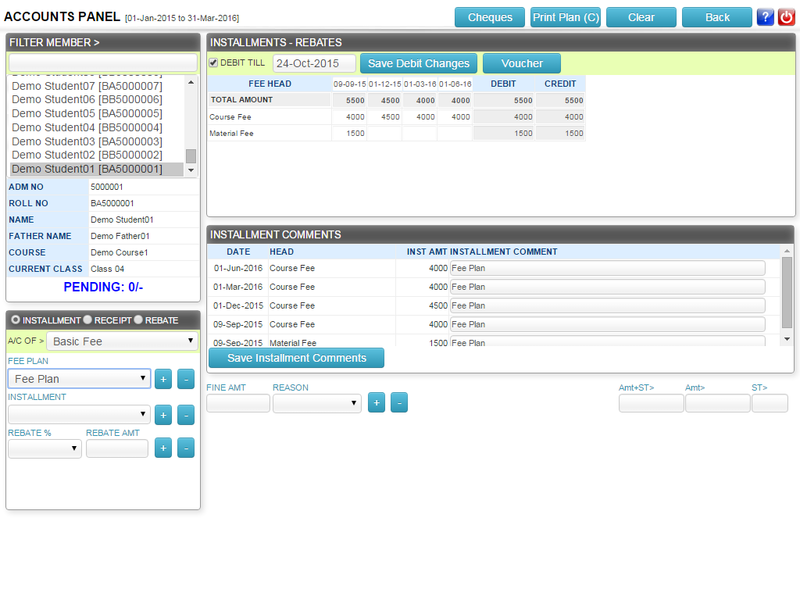 Receipts and fee records can be preserved in the software and can be accessed when needed. The books available in the college library can be catalogued in this section. All details like which book was assigned to whom, date of issuing, date of submission, etc. can be maintained. 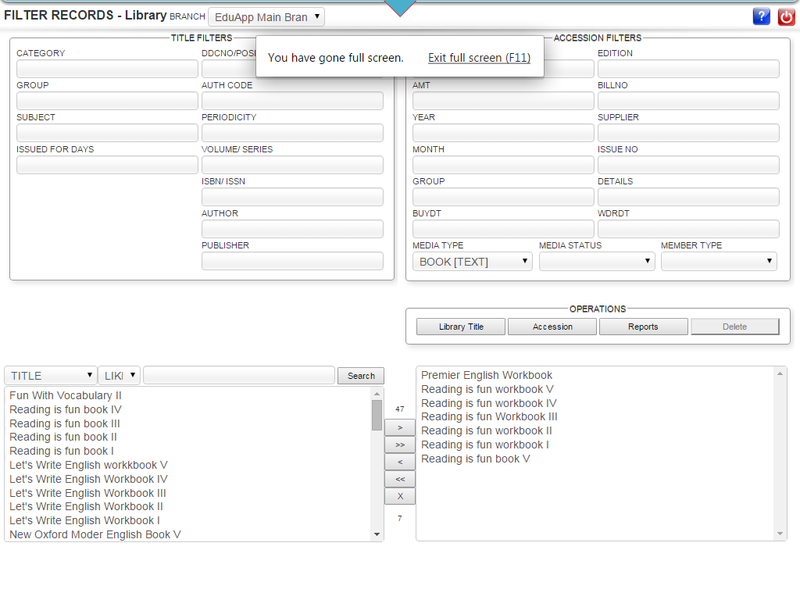 Students can choose to register their requirement for a book that has been assigned to someone else. Apart from the above given ones, there are several modules that can be used for college administration. Inventory, documents, online tests, etc. are some of the modules available with college model of Enhanced Campus Automation System or Software. Once the exam or test papers are checked, the marks can be imported to the software to create reports. Reports can be made of different layouts and formats. Several layouts are available on the software. The reports can be printed or sent to the students via SMS and emails.